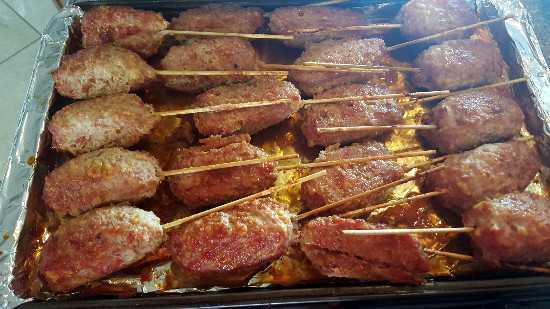 These ham sticks have been passed down generations and are part of every Thanksgiving dinner, but would make great appetizers for any meal. Original recipe calls for "sweet milk" but we use regular milk as back in the day, regular milk was called sweet milk as opposed to buttermilk. Hope you give these a try and enjoy them as much as we do.